From a strictly financial point of view – how much significance should companies place on the amount of women on its board of directors? Despite a considerable amount of research attempting to link the contribution of women to business performance, the results remain inconclusive. However, this is not to say that companies shouldn’t strive for greater diversity in their executive positions. 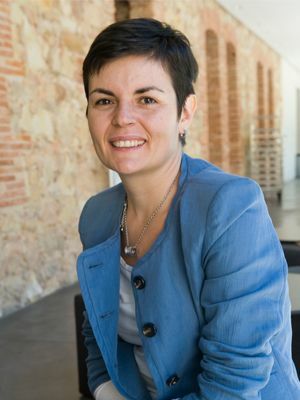 With this in mind, Patricia Gabaldón, Professor of Economic Environment at IE Business School, argues in a recent article that diversity in boardrooms “offers more innovative and more complex solutions” to the problems that companies face today. Professor Gabaldon also rightly points out that instilling women into positions of power through quotas has its limitations and that “the presence of women on boards needs to be reinforced not only for the sake of creating more equality per se, but as a way of making corporate governance better and more inclusive for the firm.” However, a more pertinent question is not why more women should be on boards, but why there aren’t more of them already. Professor Gabaldon picks out two reasons for this: one being women’s special link to the family and the other that not enough women fill the executive profile. Indeed, there are many reasons why we don’t have more women in executive positions, but perhaps the most fundamental is the inherent conservatism within the corporate world. Barely a day goes by without someone speaking of disruptive technologies and the changing business landscape, yet in the nitty gritty of the boardroom, perhaps change won’t be so forthcoming. Please click here to read the article in full and leave us your comments to see what you think.